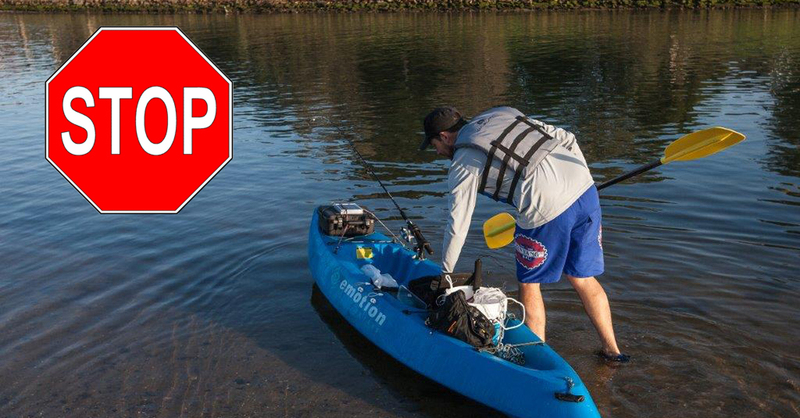 Boaters and paddlers are warned to stay out of waterways that flooded over the weekend, because of the danger of debris, submerged hazards and changed water levels. Widespread flooding has occurred across North East Victoria, in the Ovens and King, Kiewa and Upper Murray River areas. Heavy rain and scattered thunderstorms also led to flash flooding in many areas. Maritime Safety Victoria (MSV), a branch of Transport Safety Victoria, has issued a warning about the risks associated with activities on flooded waterways. Peter Corcoran, Director, Maritime Safety, said heavy rain has made many waterways unsafe for boating activities. debris is being washed downstream that could be large enough to damage or overturn vessels, or affect their ability to be manoeuvred around danger spots. "If increased releases of water from storages become necessary, waterway users near dam walls and water-regulating infrastructure face significant safety issues from the turbulence," Mr Corcoran said. The local councils, waterway managers and water authorities are continually monitoring the waterways and assessing the risks. "Waterway users need to assess the risks before they resume their activities and exercise extreme care. “MSV is advising all waterway users to contact the appropriate local council, waterway manager or water authority for advice on the condition of the waterway before deciding to go out," Mr Corcoran added.